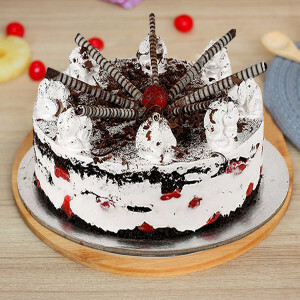 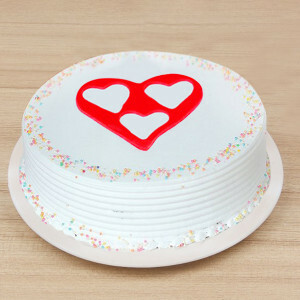 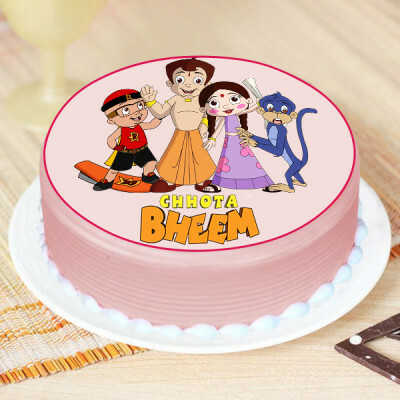 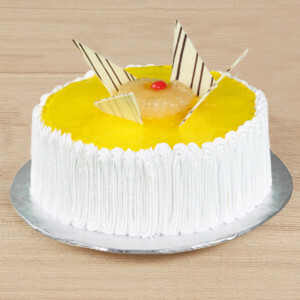 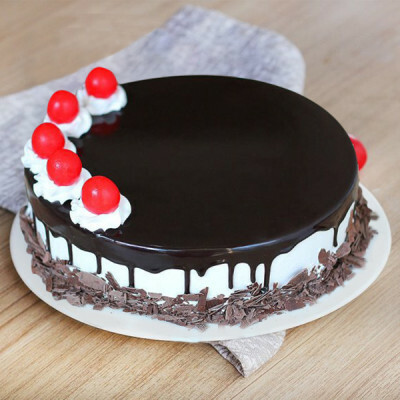 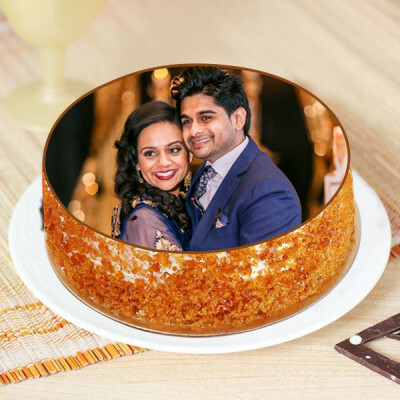 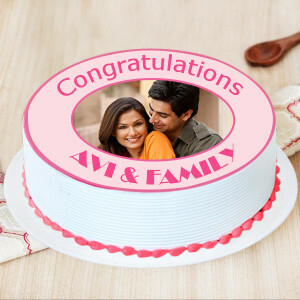 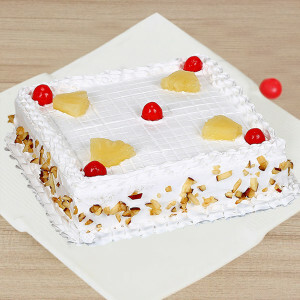 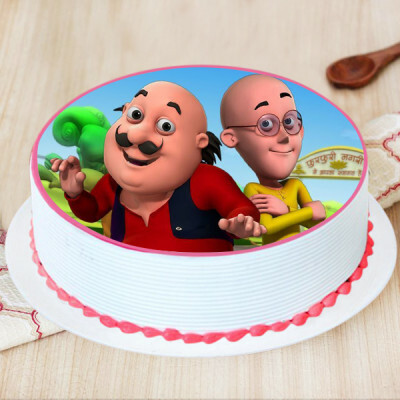 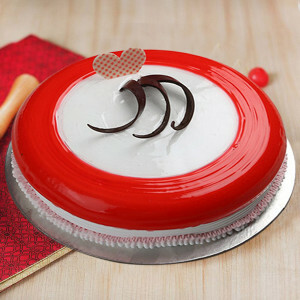 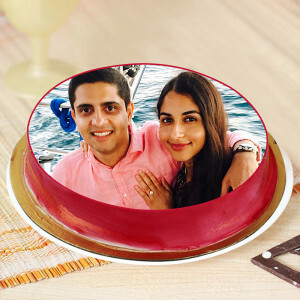 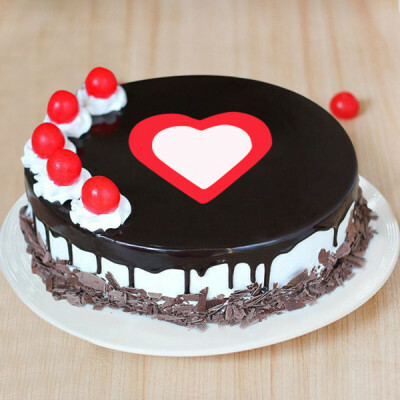 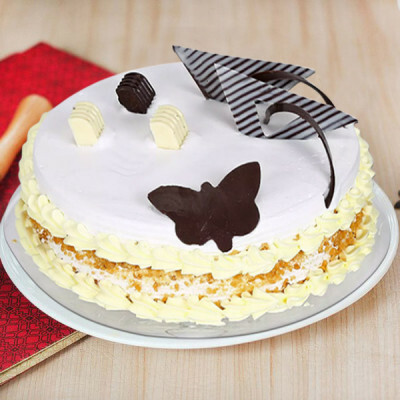 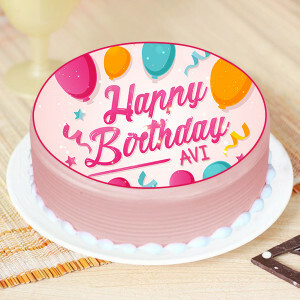 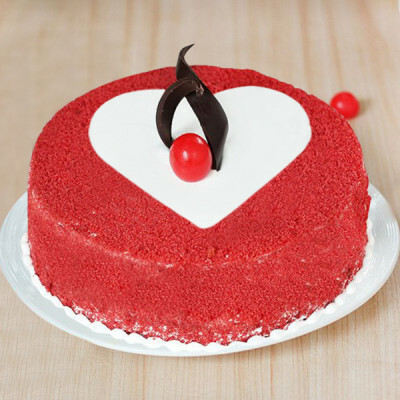 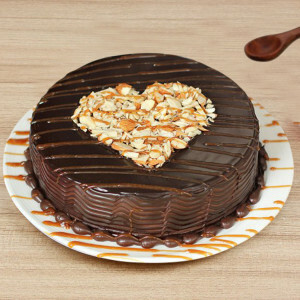 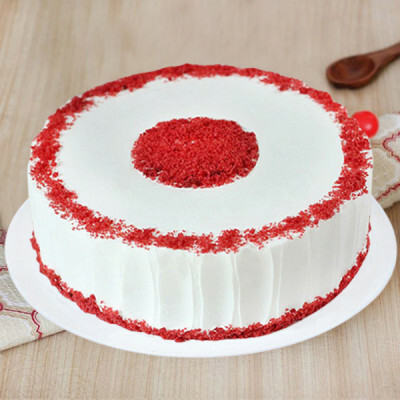 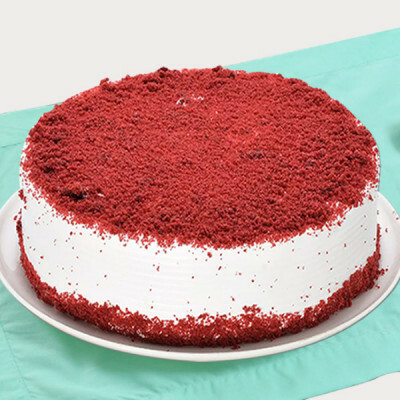 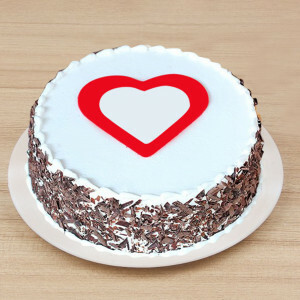 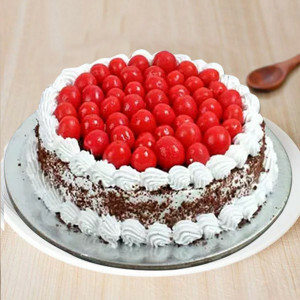 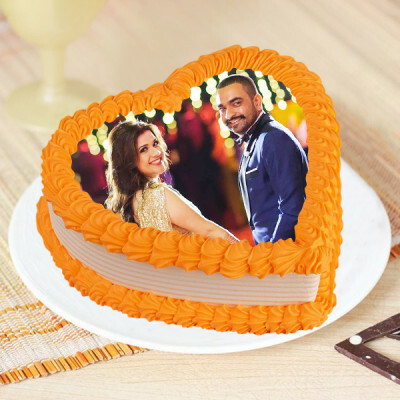 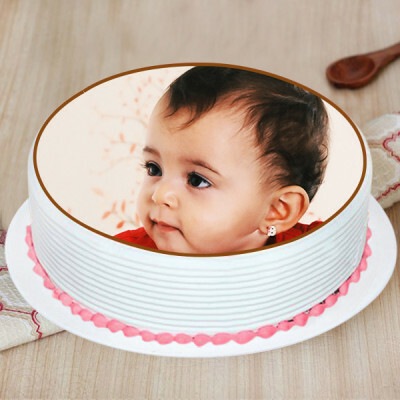 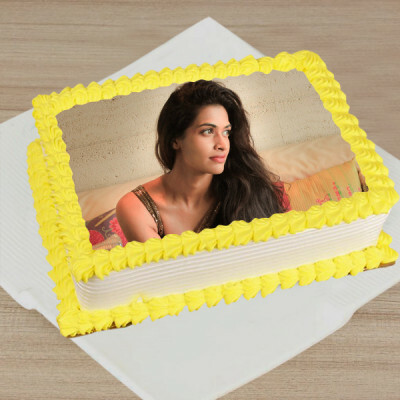 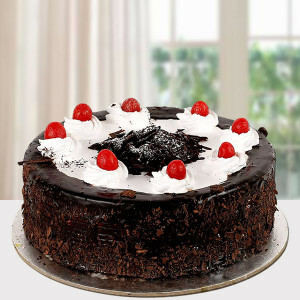 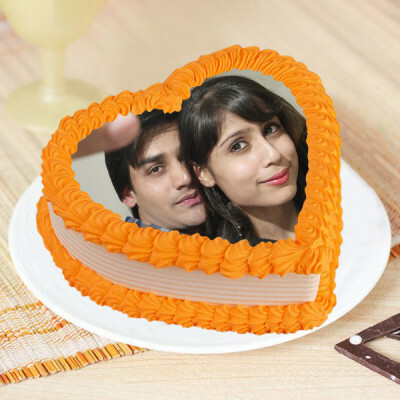 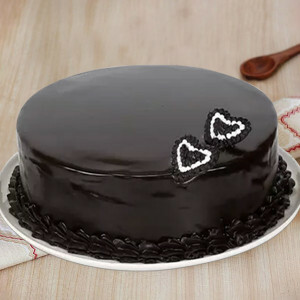 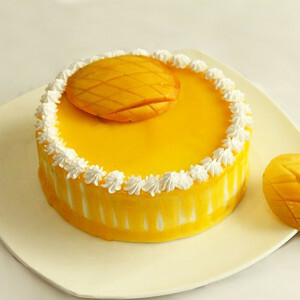 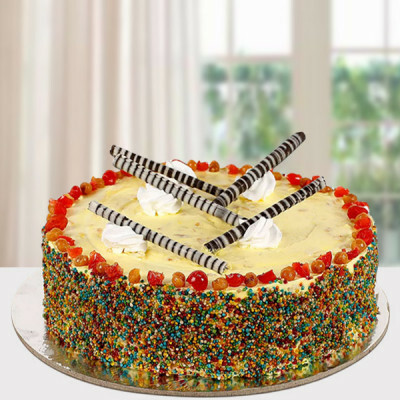 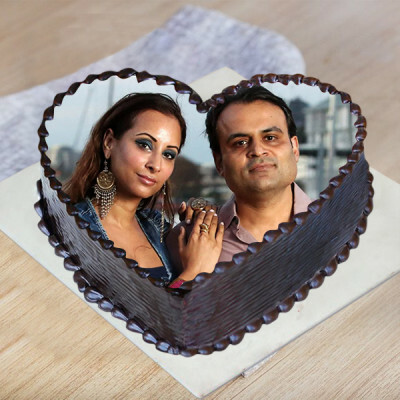 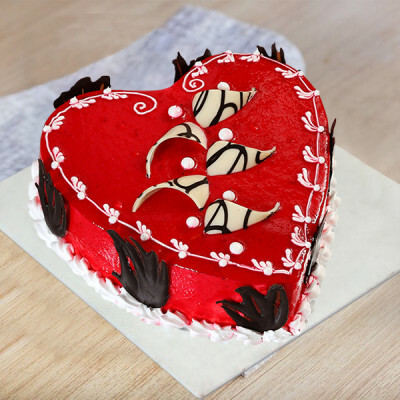 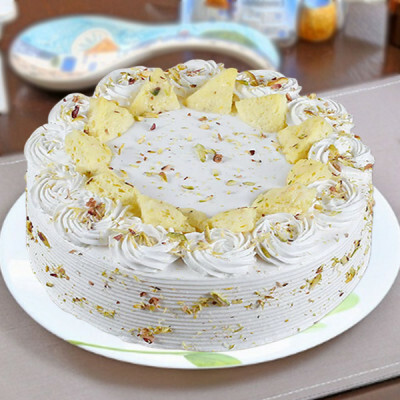 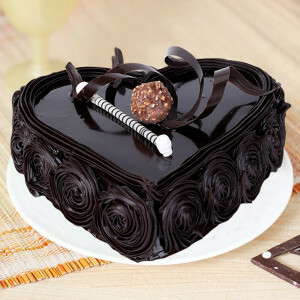 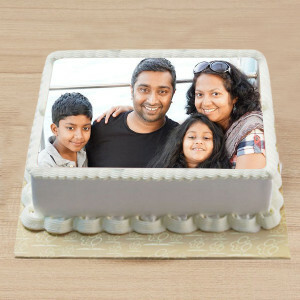 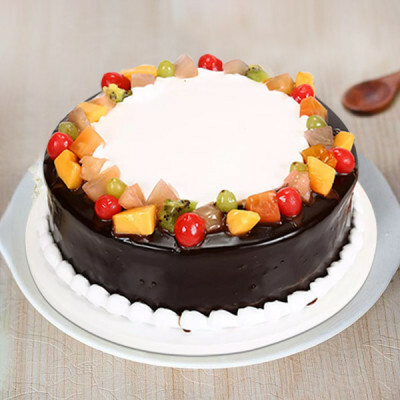 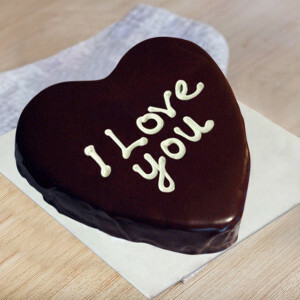 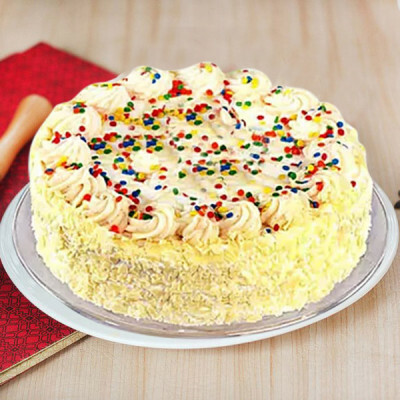 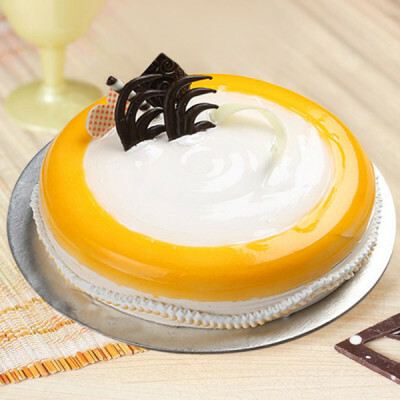 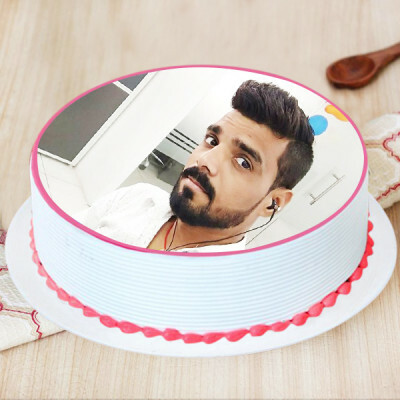 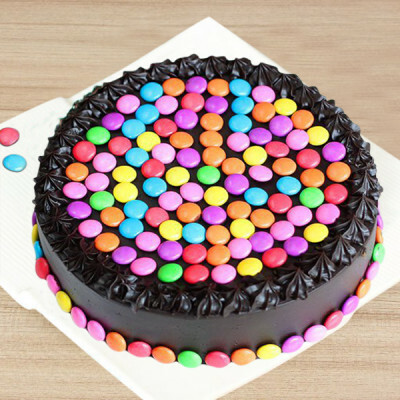 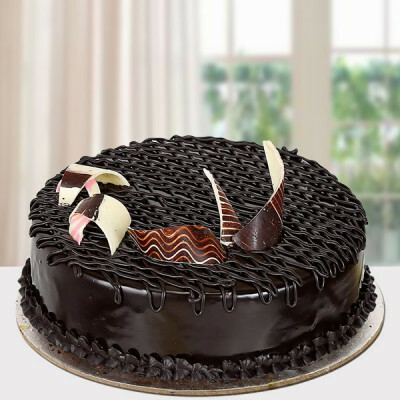 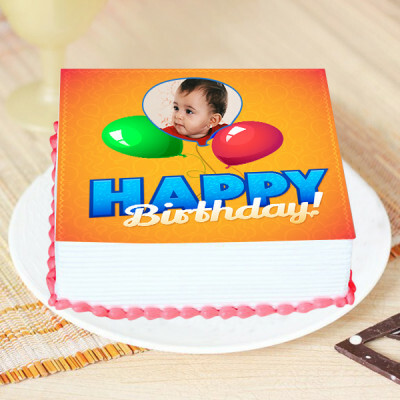 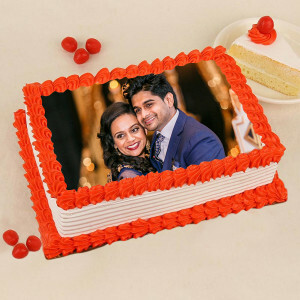 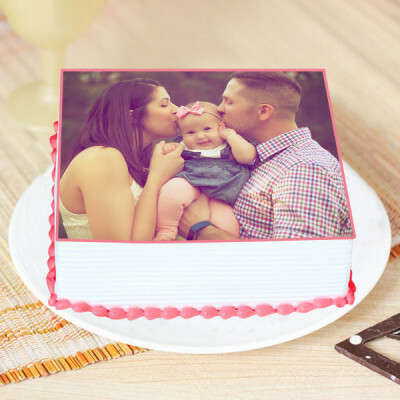 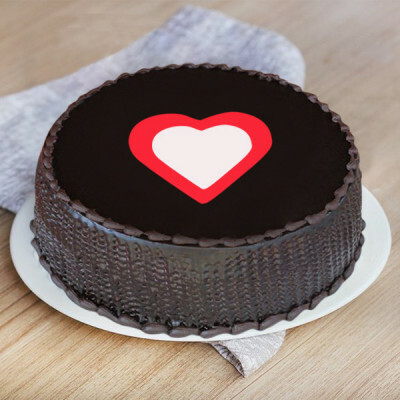 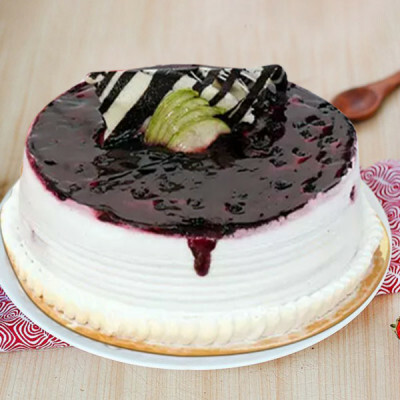 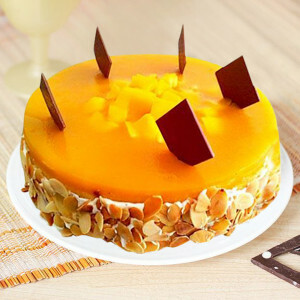 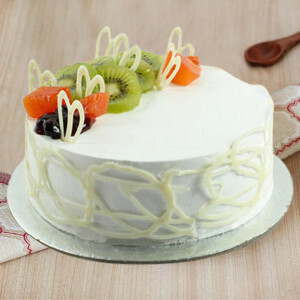 Send delicious cakes to your near and dear ones, anywhere in India, with online shop MyFlowerApp. Available in numerous flavors, select your favorite from black forest, butterscotch, chocolate, fruit, pineapple, red velvet, coffee, strawberry, vanilla, and mango cakes. 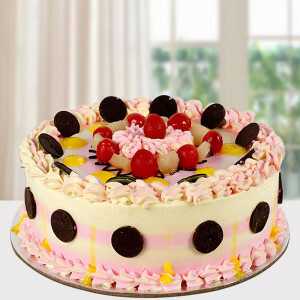 Place your order and enjoy the scrumptiousness delivered to your doorstep. We also offer midnight and same day delivery service. 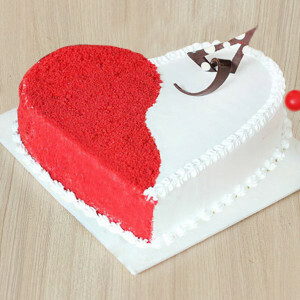 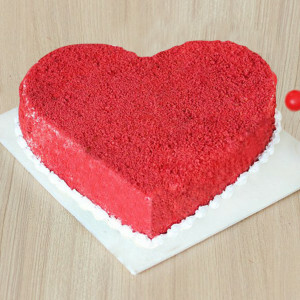 - Half Kg Heart Shaped Red Velvet Cake with Half Red Velvet cream and Other half vanilla cream. 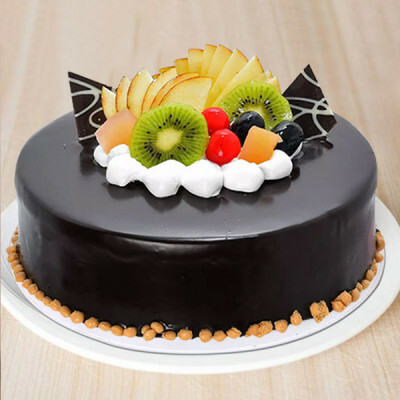 - 1 Kg Fruit Cake. 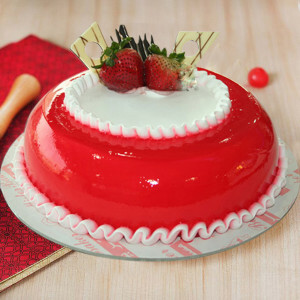 - 1 Kg Strawberry Cake.